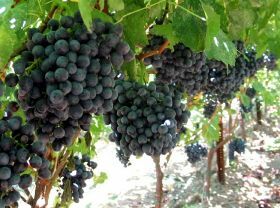 Supermarkets in the US say black table grape varieties are helping to lift sales across the whole category. According to Sun World International, retailers are reporting category growth, market share growth, and improved margins through a key strategy of running black only grape ads. Most recent sales data from the 2017 domestic season shows black grape category share has grown from 6.3 to 7.1 per cent over the past five years, and Sun World anticipates this growth will continue, if not accelerate. 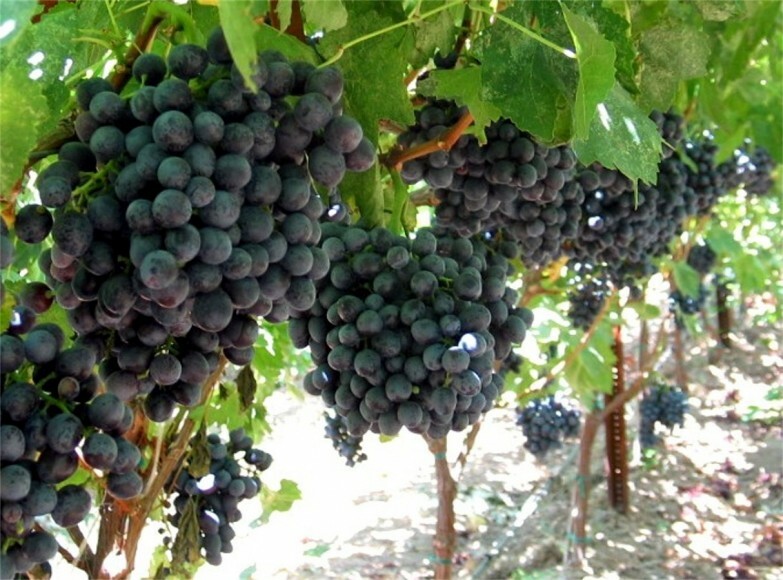 Today, top-performing retailers have a 10 per cent share of category for black grapes. This is a trend demonstrating the best practice of promoting black only grape ads to drive category growth. “Currently, we see 40 per cent of all grape sales are on promotion,” Sun World executive vice president Gordon Robertson said. “Customers that are running black only ads are seeing category lift and improved margins. Sun World’s line-up of proprietary black grapes includes Midnight Beauty, Sable Seedless and Adora Seedless. Midnight Beauty fills the early season gap and is known for the large berry size and full-bodied sweetness, while Sable Seedless is know for its Muscat and tropical flavour profile. Adora Seedless compete with other late season black varieties and has a delicate sweetness and exceptionally large size, leading them to be described as a two-bite grape.